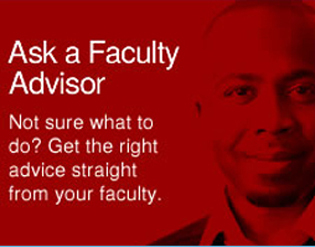 How do I change my faculty or campus of registration? 1) Go to the Student Administration System (SAS) and enter your ID number and password.2) Click on ‘Student Services’ and select the link that reads ‘Apply for transfer to another Faculty’.3) Complete all the relevant fields/sections on the page and once this is done you can submit your transfer request.4) Await a response from the Faculty. Correspondence is usually made via email.